RV sites have 50 or 30 amp electric hookups and water. 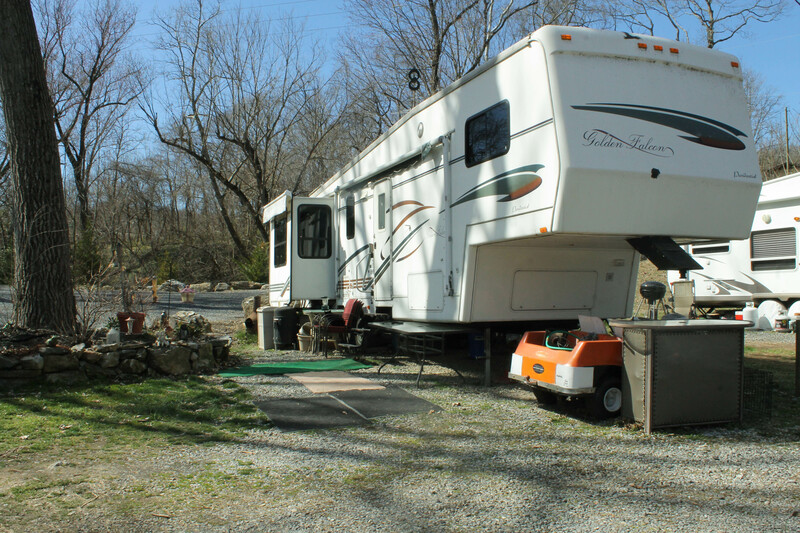 Some sites cannot accommodate RV’s over 35 ft long or 10 or more feet in height. Please notify staff of height and length of camper at time of reservation to help ensure they will fit into a site. All of our sites are back in, not pull through; therefore you will have to back into or out of your site. 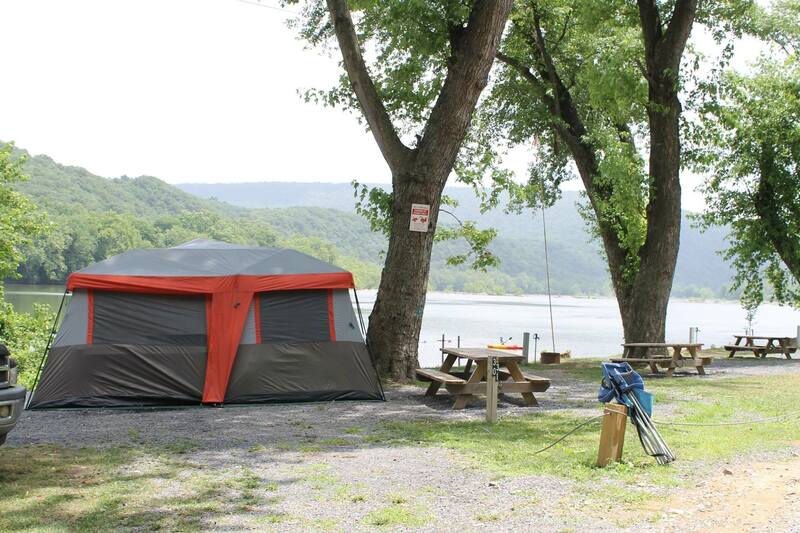 We only allow tents at tent sites. 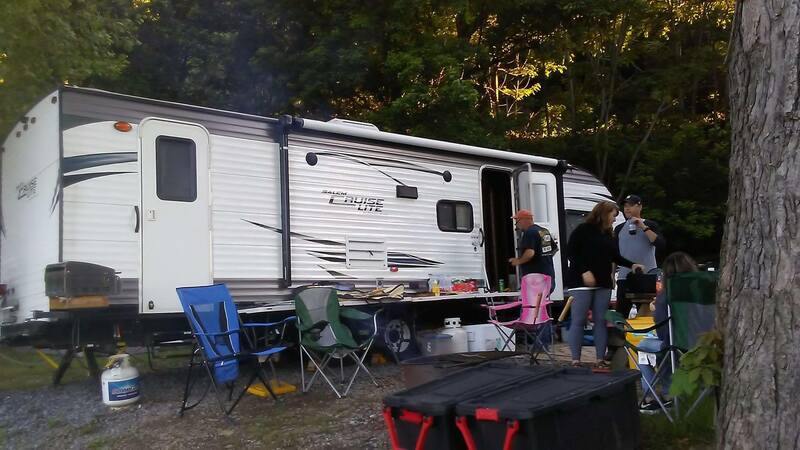 Popup campers or car camping would require an RV site. 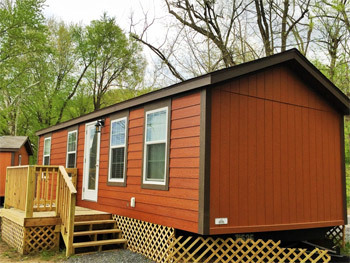 There is a handicap accessible bathhouse with 3 showers as well as a portable restroom trailer with running water. 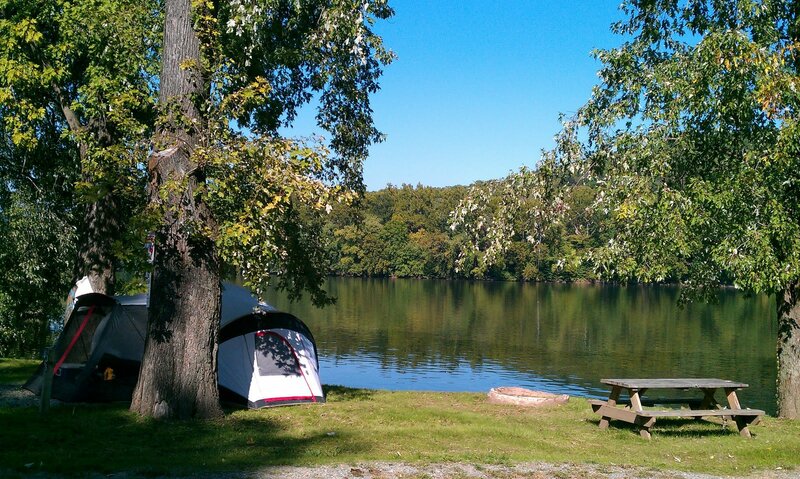 Linen Packages: In case you forget yours at home or just don't feel like lugging it with you on vacation, we now offer linen packages for our Campground Cabin Rentals! Check out the pricing below. Please note: Linen Packages do not include pillows or comforters. 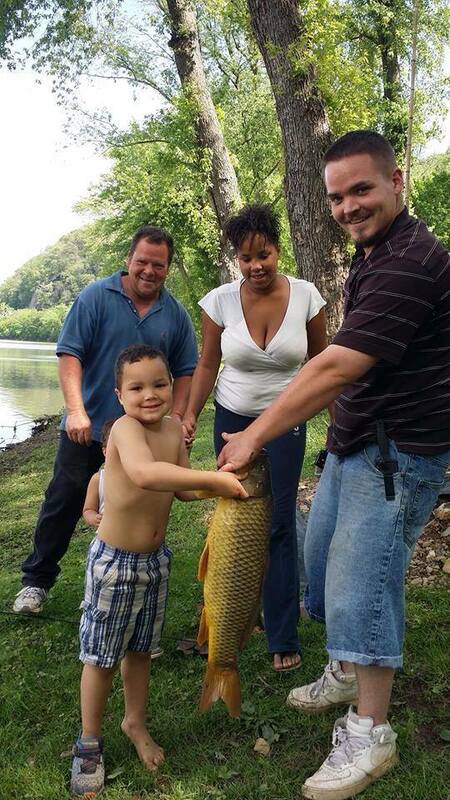 Enjoy the gorgeous Potomac River from one of our beautiful cabins! All the fun of camping, without being outside in the elements. 2 Adults and 2 dependent children under 18 per site. 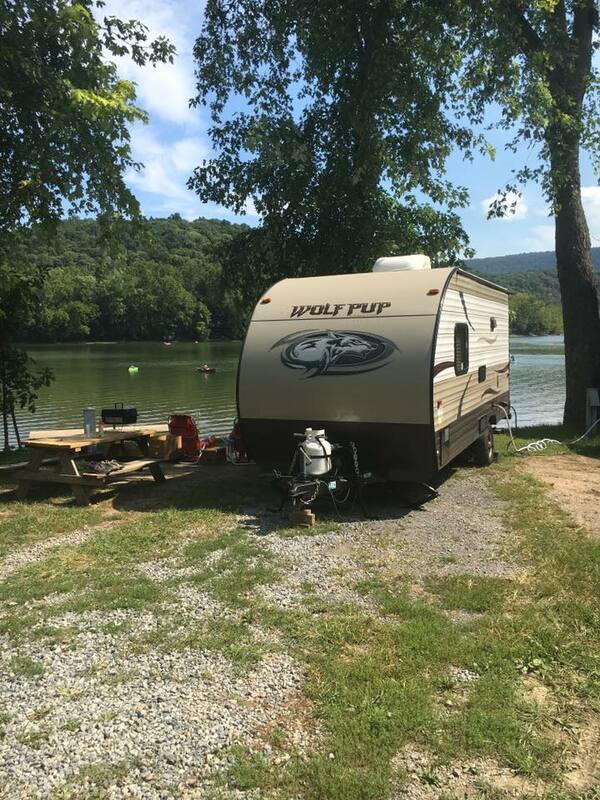 Only one camping unit per site. We do not rent out tent sights seasonally. Family group of up to 4 people. Includes electric hookup. We suggest you bring sleeping pads as there may be gravel on the site. 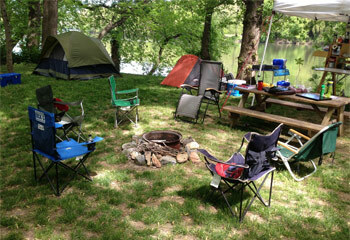 This is a RV site, but can also be used for larger groups camping or those wanting water and eletric. We do not rent out tent sights seasonally. Please note: Linen Packages do not include pillows or comforters.